Articles 101 (3) (b) and 190(3) (b) of the Constitution permit a member of either House of Parliament or a member of a House of the Legislature of a State to resign his seat by writing under his hand addressed to the Speaker or the Chairman, as the case may be. In the recent past, there have been instances where coercive measures have been resorted to for compelling members of a Legislative Assembly to resign their membership. If this is not checked, it might become difficult for Legislatures to function in accordance with the provisions of the Constitution. 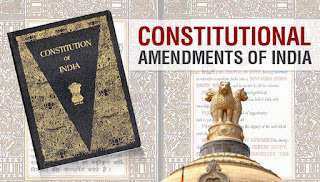 It is, therefore proposed to amend the above two articles to impose a requirement as to acceptance of the resignation by the Speaker or the Chairman and to provide that the resignation shall not be accepted by the Speaker or the Chairman if he is satisfied after making such inquiry as he thinks fit that the resignation is not voluntary or genuine. 1. 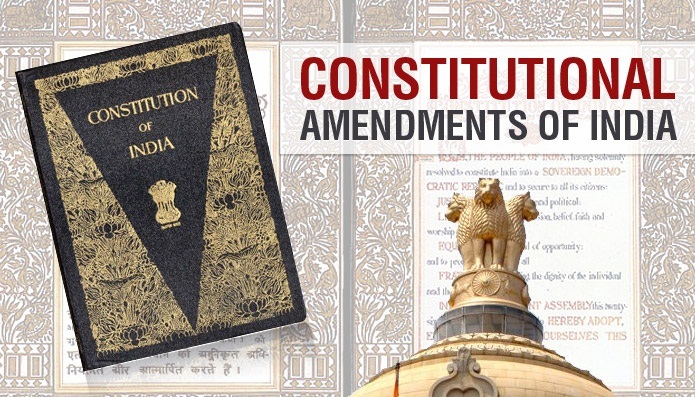 Short title.-This Act may be called the Constitution (Thirty-third Amendment) Act, 1974. "Provided that in the case of any resignation referred to in sub- clause (b), if from information received or otherwise and after making such inquiry as he thinks fit, the Chairman or the Speaker, as the case may be, is satisfied that such resignation is not voluntary or genuine, he shall not accept such resignation.". "Provided that in the case of any resignation referred to in sub-clause (b), if from information received or otherwise and after making such inquiry as he thinks fit, the speaker or the chairman, as the case may be, is satisfied that such resignation is not voluntary or genuine, he shall not accept such resignation. ".